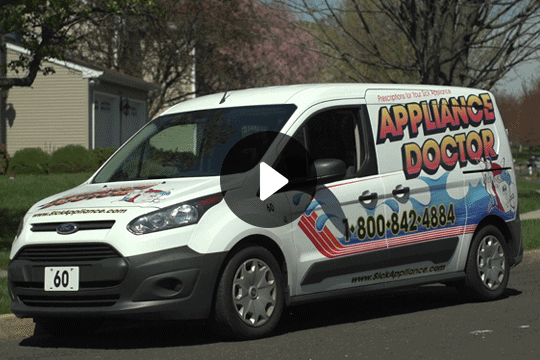 There are very few companies that specialize in microwave repair, but luckily for residents in the Philadelphia area, Appliance Doctor is one of the few. Whether your microwave fails to operate correctly or it no longer heats properly, a microwave repair company like Appliance Doctor is more than confident that they can find a repair solution for you and your family. We service an impressive variety of brands, and we will not stop working until your microwave is back in action. Here at Appliance Doctor, we pride ourselves on being able to repair all of the top brands and types of microwave ovens. Here are just a few of the types we are capable of repairing. Over-the-range: These space saving microwaves function as both a range hood and microwave oven. They are usually placed over a range or cooktop. Countertop: The most common type of microwaves, these appliances rest on the counter. They do not have a ventilation system, and they come in a wide variety of colors, brands, and wattages. Built-in: Built-in microwaves blend into the kitchen cabinets. Drawer: As the name suggests, these microwaves slide out like a conventional drawer. They are usually placed at counter height, making them more accessible to most people. 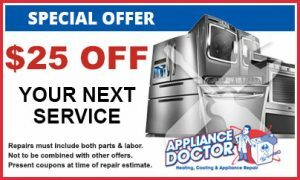 As always, Appliance Doctor repairs all the top brands of microwaves, including Sharp, GE, Panasonic, Maytag, and Frigidaire. We can also repair luxury brands such as Bosch and Viking. In modern times, it can be easy to take microwaves for granted, especially since they are so readily available. However, microwaves are true workhorses, and their complicated components allow you to heat food quickly and evenly. Microwaves heat food using a form of radiation that emits molecules into the food particles. This complex reaction is what actually heats your food, and if a single component of your microwave is damaged or repaired incorrectly, your appliance may never work again. This is why you should always hire a professional appliance repair company to work on your microwave and cooking appliances. Here at Appliance Doctor, we strive to repair your microwave in the shortest amount of time possible. We understand that you have other things to do, and we will work quickly to diagnose and repair the source of your problems. Microwaves are complex machines, and you should never attempt to repair yours when you have access to a company like us. 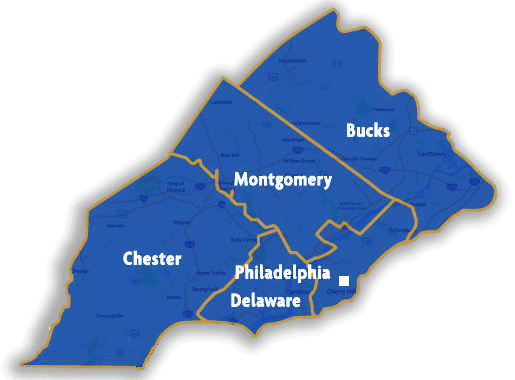 If you have ever asked yourself “Does anyone specialize in microwave repair near me?” please call 215-628-2800 to schedule an appointment with Appliance Doctor.